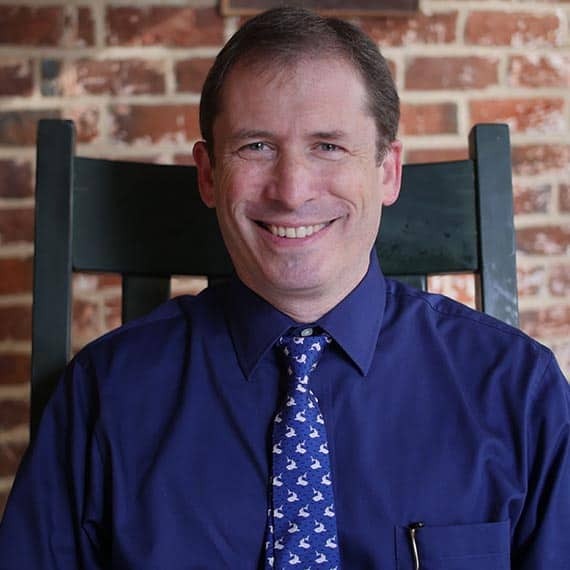 In addition to teaching English, Dr. Newhouse is an actor and improvisational comedian whose troupe, Raleigh’s Village Idiots, often performs at Peace. He enjoys visiting historical sites and has a possibly unhealthy interest in dogs. He also enjoys watching horror movies.